The Pro Trekker 400AW is aimed at the extreme photographer, who needs to carry a fair amount of kit into less than favorable conditions. It offers pockets, space and straps galore and is large enough to fit a large DSLR with a 400mm f/2.8 lens attached. There are plenty of features on offer but can they live up to the high £264 price tag? 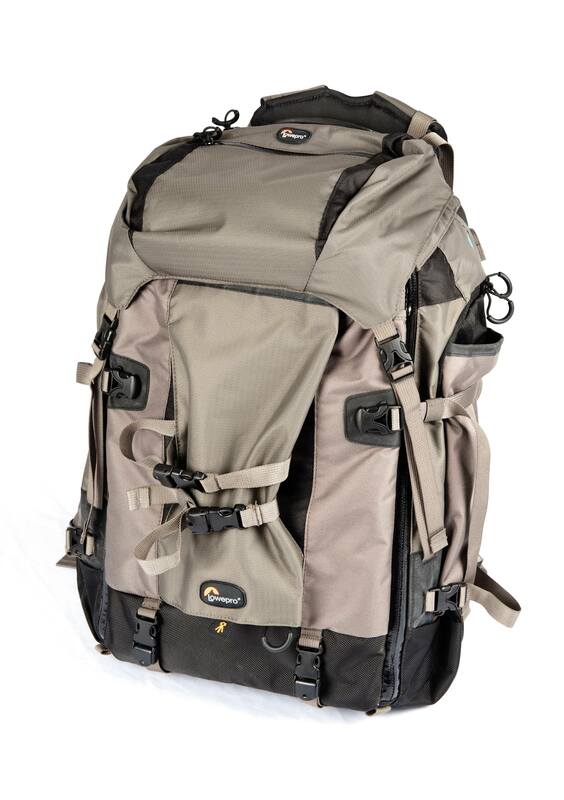 Bob Martin takes a look at the versatile Lowepro Pro Trekker 400 AW rucksack. Priced at £264, it's an expensive piece of kit, so is it worth the money? Of particular note to those who walk long distances in the summer with their kit is that there is a specially-designed space for you to keep your hydration pack in case you get thirsty while you work. 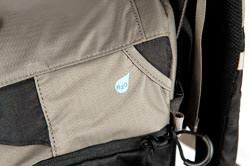 There are so many pockets and features on this bag that it will take you quite some time to find them all. Best of all, they are all extremely useful in the field. 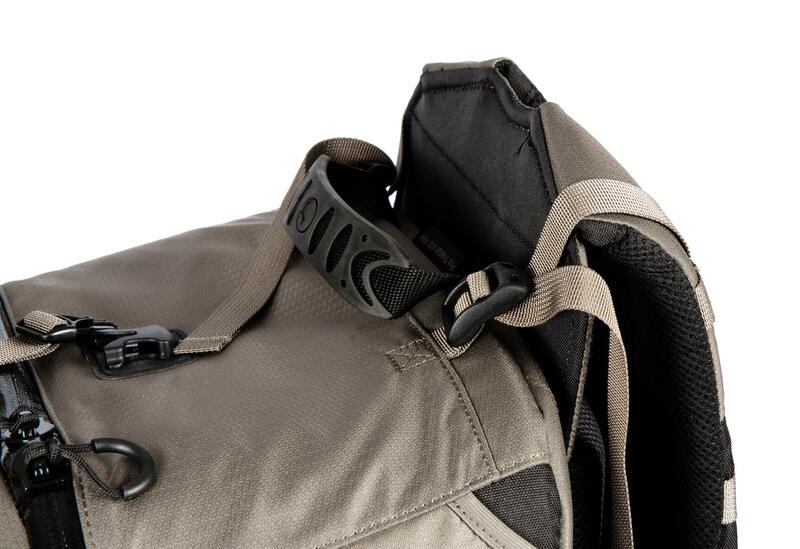 For example, LowePro has added two grab handles on the side of the bag in addition to the usual on at the top to ensure that you can easily stow it in car boots or carry it like a suitcase if needed. The bag has no less than three tripod slots, which may seem a little excessive but give them a chance and you’ll soon find they fill up when you head out of the door whether its with tripods, monopods, lighting stands, walking poles or anything else you can think off. 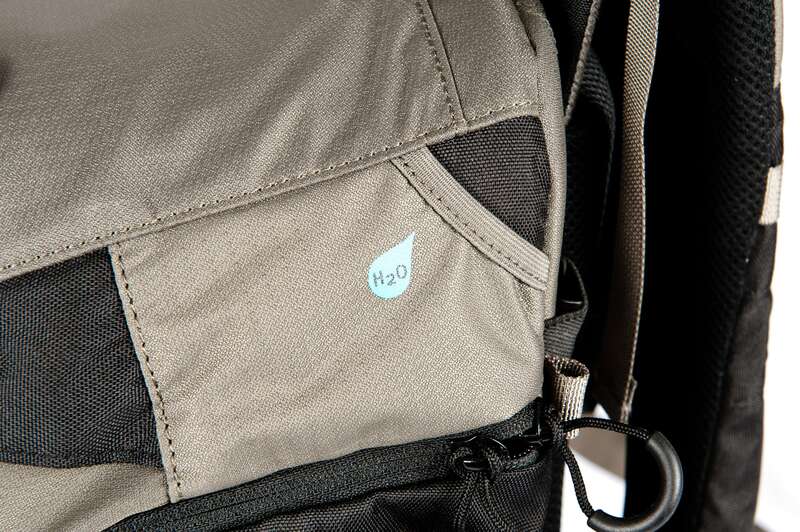 As mentioned previously, the bag features a built-in compartment for a water bladder so you can keep hydrated while on the move, a feature we expect to see on more camera bags from now on. The harness can be customised to fit you and your gear. Another feature every large rucksack on the planet should take note of is the Pack Jack system which allows you to totally customize the harness to fit your size and carrying requirements. It’s simple but so effective that you will wonder how you ever coped without it, especially if you are of above average height. I’m 6ft 2in and I can honestly say that I’ve never found another camera pack that is anywhere as comfortable as the Pro Trekker 400AW. It’s always the little things that make you really appreciate how great a product is and here it’s the top flap. Nothing seems special about it at first glance but once you realize that you can remove it and wear it as a waist pack, you will be in love with this bag forever. 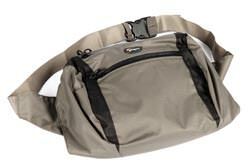 The top flap is removable and can be work as a waist pack. The Lowepro Pro Trekker 400 AW is waterproof. The external laptop slot enables you to remove it quickly at airports but does raise some doubts when you open the bag and laptop hits the floor if you aren’t careful. On the subject of air travel, the 400AW is slightly too deep to be allowed as hand luggage on most flights but the 300AW does fall within the limits so that would be a better choice if international travel is on the cards as well. The one issue that some users may have with the bag is that at 3.3kg, it’s heavy before you even load it up but in my experience, a lightweight bag just isn’t enough to protect your kit in the worst of conditions. LowePro has been leading camera bag innovation for years now and once again the new bags show that the company has no plans on slowing down. This is quite literally the best all-round expedition camera bag on the market. It’s more versatile than most of its rivals and can be customized to fit comfortably on the smallest or largest of torsos. The overall quality cannot be faulted in anyway it’s only the price that may put many potential buyers off. If you want one of the best rucksacks on the market, you really must expect to pay a bit of premium for it and you really won’t be disappointed with the Lowepro Pro Trekker 400AW. 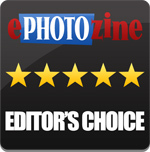 I would like to read comparison type review of Tamrac and Lowepro backpacks in future.